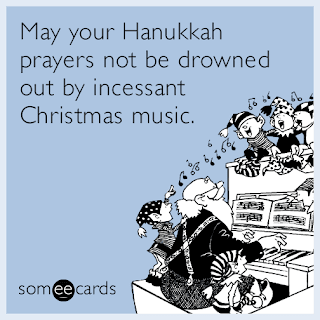 I don't celebrate Hanukkah, but for those of you that do, I hope your holidays are filled with love and cheer. 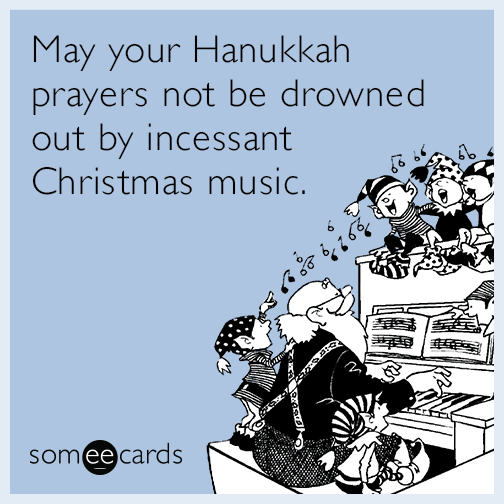 For today's Music Monday, a fun funky song to celebrate the eight days of Hanukkah. Here's Sharon Jones and The Dap Kings with 8 Days of Hanukkah.